SIT BACK AND ENJOY NATURE! 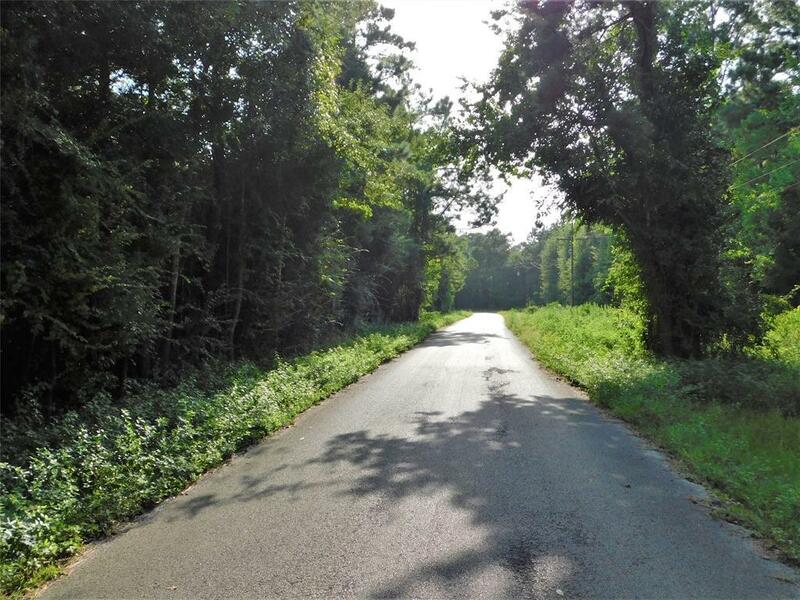 BEAUTIFUL 4 +/- ACRE TRACT THAT IS HEAVILY WOODED AND READY FOR YOUR IMAGINATION! 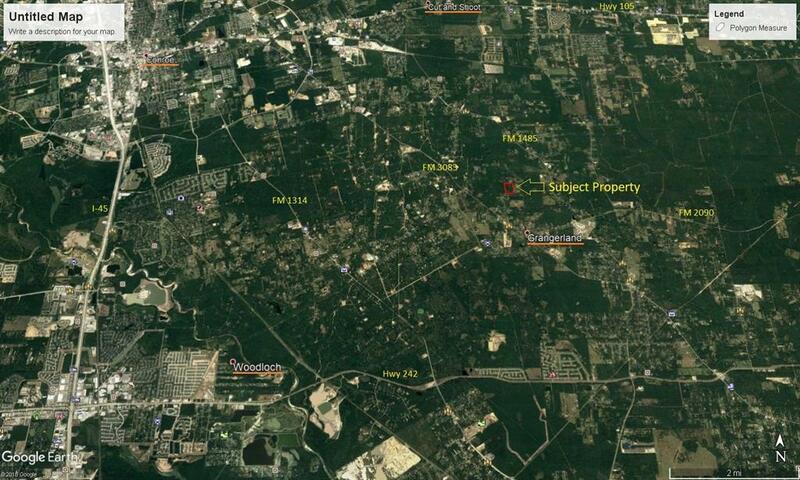 UP TO 20.691 ACRES AVAILABLE AND OUTSIDE THE FEMA FLOOD ZONE! 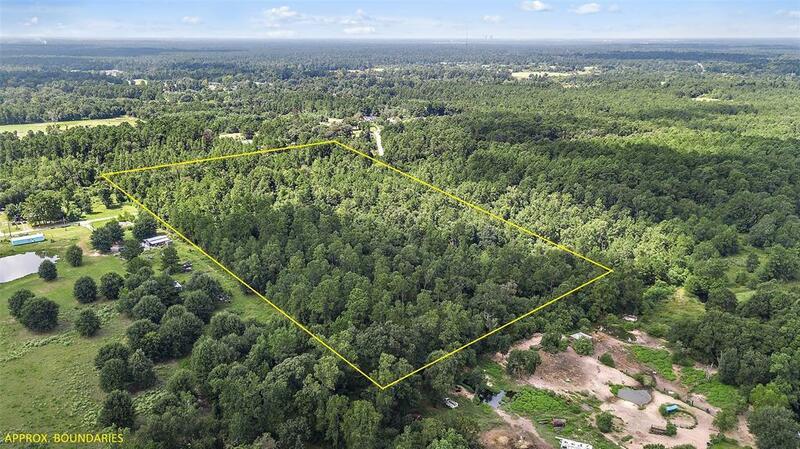 THIS RECTANGULAR TRACT IS HEAVILY WOODED WITH LEVEL TOPOGRAPHY. 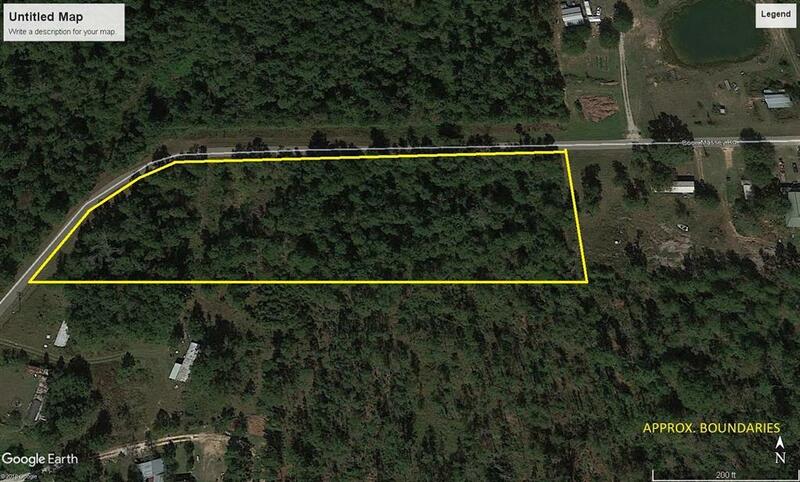 COUNTY PAVED ROAD FRONTAGE WITH ELECTRICAL LINES AT THE FRONT OF THE PROPERTY. NO RESTRICTIONS AND MOBILE HOMES ALLOWED!